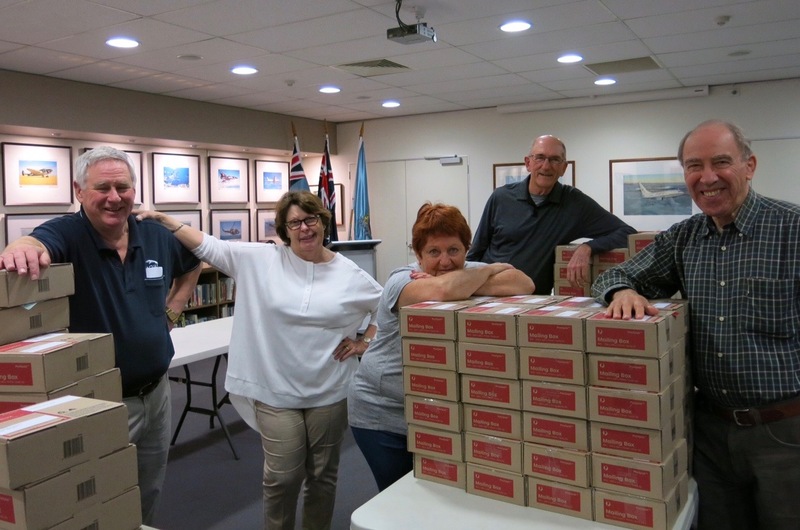 AFA volunteers will be packing up to 500 care parcels for our overseas deployed Air Force personnel on Thursday July 5th 2018, commencing at 0930hrs at our head office in Hawthorn - and we need your help so that all of our people receive a parcel from home. With such a large number of packages to be packed, extra help will be required to enable a successful outcome. If you are available to assist on the day it would be greatly appreciated. The project is expected to take approximately 5-6 hours to complete – of course, the more help we have the quicker we’ll get it done. If you are able to assist please respond to Barbara Stallard on 9813 4600 or office@raafavic.org.au, by Friday June 29th. You can read more abut our Care Parcel Program here.